If you also wish to learn how to get iTunes music on Galaxy S9/S8/S7 or any other Android device, then you are at the right place. Lately, we got this feedback from lots of our readers who can’t move their iTunes music to S9. It might surprise you, but there are numerous ways to do the same. In this guide, we will teach you how to transfer iTunes music to Galaxy S9 and other Android devices in three foolproof ways. The easiest solution to learn how to get iTunes music on Galaxy S9 is by taking the assistance of dr.fone – Transfer (Android). It is a complete Android device manager that can transfer your files from one source to another. This includes music, photos, videos, contacts, messages, and more. You can even rebuild iTunes library or fetch its data without using iTunes. 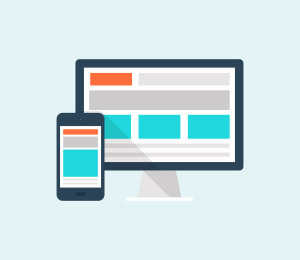 It is compatible with every leading version of Android and has a user-friendly interface. 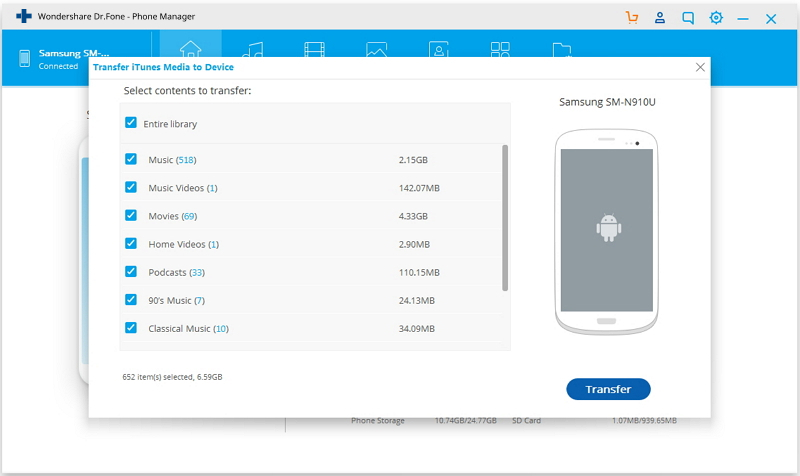 Transfer iTunes Music to Samsung Galaxy S in 1 Click. Manage, export/import your music, photos, videos, contacts, SMS, Apps etc. 1. To start with, download dr.fone – Transfer (Android) on your system from its official website. You can download its premium version or use its freely available trial as well. 2. 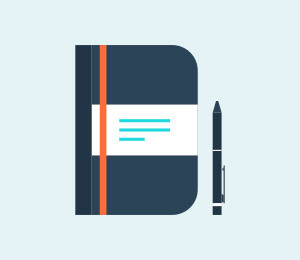 After launching the dr.fone toolkit, visit the “Transfer” module and connect your Android device to it. It will automatically detect your S9 and display its snapshot. 3. On the home screen, you can view various shortcuts. Out of all the provided options, click on “Transfer iTunes Media to Device”. 4. 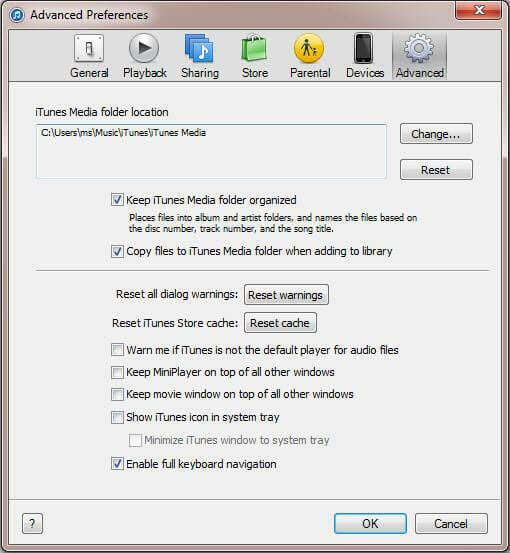 This will launch the following pop-up as the application will start detecting the iTunes media on your system. 5. 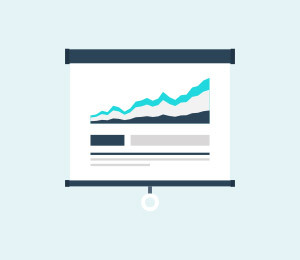 In no time, it will fetch all the prominent data from iTunes and display it in a categorized manner. You can simply select the playlists of your choice or check the “Entire library” option as well. 6. After making your selection, click on the “Transfer” button. 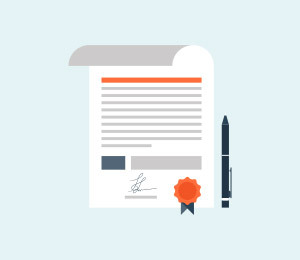 The application will automatically transfer iTunes media to your connected device. As you can see, dr.fone – Transfer (Android) provides a one-click solution to transfer iTunes music to S9. If you want, you can also copy music from S9 to iTunes as well or manage your device data easily using this remarkable application. 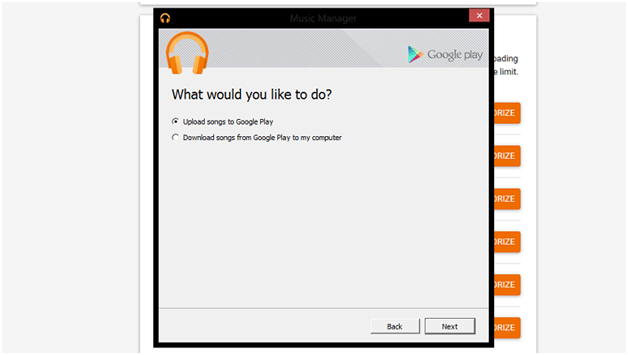 Since Samsung Galaxy devices run on Android, most of the users prefer Google Music to listen to their favorite songs. This is a dedicated music streaming service owned by Google, which is similar to Apple music. The good news is that you can easily learn how to transfer iTunes music to Galaxy S9 by taking the assistance of Google Music. Though, the method has a few limitations. 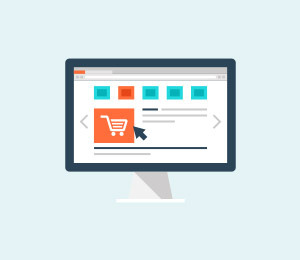 Most of the times, users are only able to transfer purchased content from iTunes to Google Music. 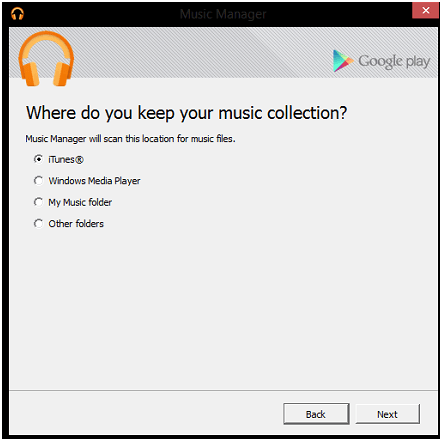 Also, you would have to comply with all the limitations of Google Music. Chances are that your saved playlists won’t be transferred as well. Nevertheless, you can follow these steps to learn how to transfer iTunes music to Galaxy S9 via Google Music. 1. Since iTunes can’t run on your Galaxy device, you have to go to Play Store and log-in with your Google account. Make sure that this is the same account which is linked to your S9. 2. 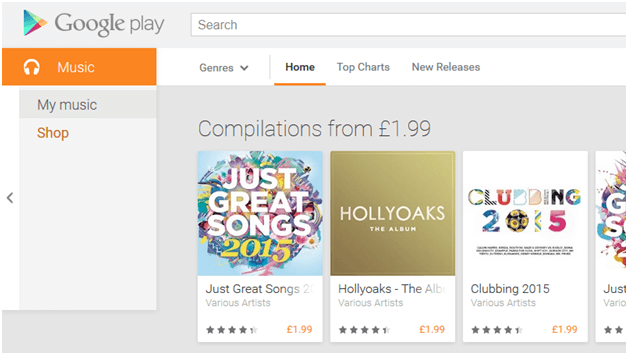 Now, go to the Google Music tab on the Play Store interface. 3. Here, you will find a dedicated section for “Listen Now”. Visit it and download the Music Manager. 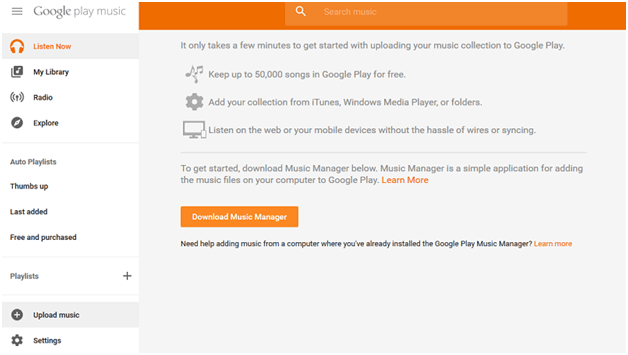 The Music Manager can be used to transfer music from different sources to Google Music. 4. This will launch a dedicated wizard. To start with, choose to upload songs to Google Play. 5. It will further ask you about the source of your media files. To transfer iTunes music to S9, select “iTunes” from the list and click on the “Next” button. 6. Google Music will ask the needed permissions and will automatically fetch the iTunes music from your system to transfer it to Google Music. By following these simple steps, you can easily learn how to get iTunes music on Galaxy S9 and other Android devices. If you have a Windows PC, then you can easily learn how to transfer iTunes music to Galaxy S9 with this technique. In this, we will manually transfer iTunes music to S9 as an Android device can be used as a USB storage. 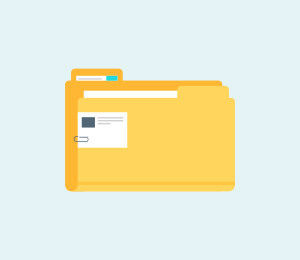 Though, to implement this technique on Mac, you need to use a third-party Android file manager (like dr.fone – Transfer). To learn how to get iTunes music on Galaxy S9 manually, follow these steps. 1. Firstly, launch iTunes and go to its Advanced Preferences by visiting Edit > Preferences. 2. From here, you need to turn on the option for “Copy files to iTunes media folder when adding to library” and save the changes. 3. 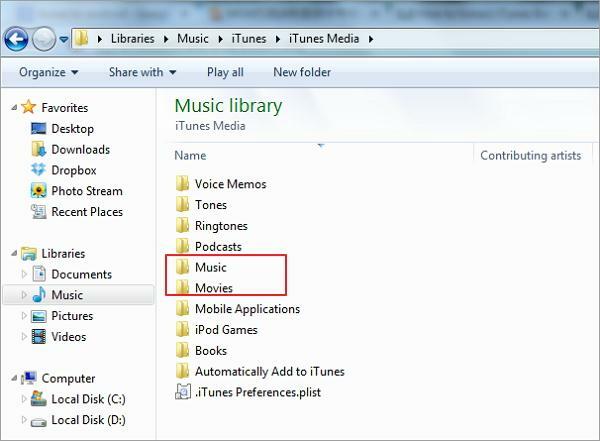 This will create an iTunes folder on your system and store all the media files (songs, videos, playlists, etc.) on it. To access this, go to the Windows Drive > <Username> > My Music > iTunes. In the older versions, it is under Documents and Settings folder. 4. Now, connect your S9 to your system and choose the connection type as MTP for media transfer. 5. Go to the iTunes folder (where all the music files are stored) and copy it. In the end, you can just paste the folder to your S9’s storage. In this way, you can learn how to transfer iTunes music to Galaxy S9 manually. Even though this is a tedious approach, you can consider it as a last resort. Without having any prior technical knowledge, you can use dr.fone – Transfer (Android) to learn how to transfer music from iTunes to Samsung Galaxy S9. It is a remarkable application that is extremely easy to use. Apart from transferring iTunes music to S9, you can also copy data from your system or any other device to S9 as well. A complete device manager, it will let you make the most of your S9 for sure. 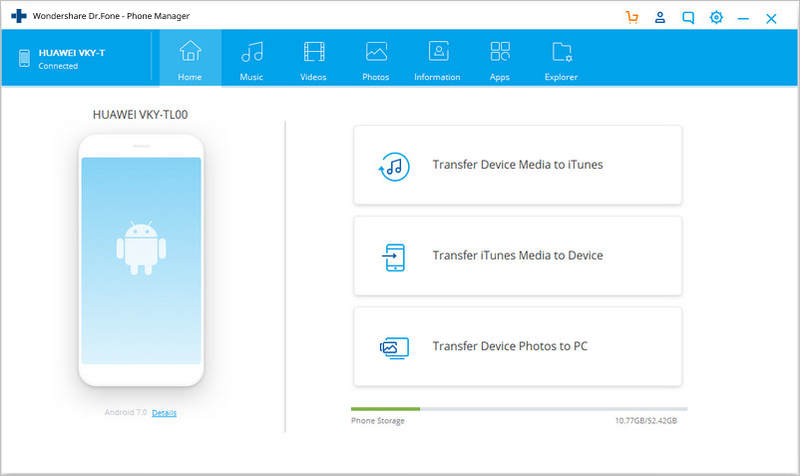 Get to know about the 5 best Samsung file transfer Mac tools to move your data between Android phone and Mac seamlessly. Compare their pros and cons on the go. Have you recently upgraded to a brand new Samsung Galaxy S9 device? If yes, we are sure you are looking for ways to transfer photos to the new Samsung device. This exclusive tool described would help you transfer music from PC to Samsung Galaxy S8 and transfer Galaxy S8 music to computer easily. Learn how to perform iPhone to Samsung Galaxy Note 8 transfer in a stepwise way. We have listed an extensive guide to transfer iPhone to Samsung Galaxy Note 8. 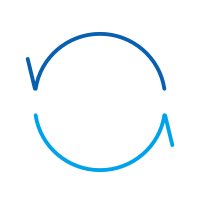 Learn how to perform Samsung S8 backup restore in this comprehensive guide. 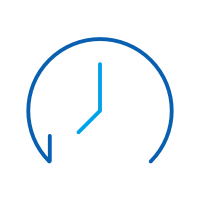 We have provided a one-click solution to backup Samsung S8 in no time. Do you know some video calling apps for samsung smartphones? If you don't, do not worry,here are the information about the apps for you. Last year google released new android version is called Marshmallow 6.0. so today we will discuss about how to update Samsung android 6.0 marshmallow.